Venturer Scouts is for young people aged 14.5 to 18 years old. They make their own decisions and are given the opportunity to develop their organising and managing skills. They are encouraged, and assisted, to make things happen. A Venturer leader is available to help, encourage and support where necessary. 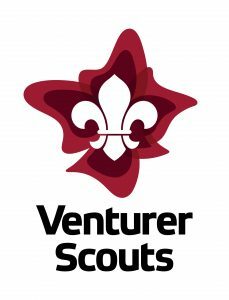 Venturer Scouts operate in small ad-hoc interest groups who can go snow camping; diving; exhibition hiking; abseiling; caving; flying; rock climbing etc. The award scheme helps Venturer Scouts develop skills in leadership and citizenship. 7th Ringwood Venturers meet with 1st Maroondah Venturers as part of North Ringwood Venturers. 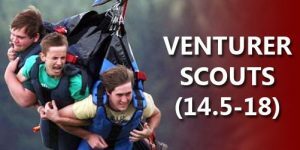 For more on Venturers click here or call 1800 640 454 to find out where your nearest Venturer unit meets.